The trees begin to rustle. I change the ringtone on my phone to the Bewitched theme. Their leaves become brilliant with color. I get out the orange, purple and green bat mug. They crackle as they are tossed about by the autumn wind. The outside decorations sway their come hither dance in the October bluster. The sun leaves earlier than many would like. The warmth has become illusive, although still shows itself in snippets. The last of the summer crops are foraged by hands still lustful for the past season. But for others, this is the widening of the earth’s soul. It is a time of rising depth and deep inhalations of an expanse of spirit. The winds sing in the key of mysterium mundi. This is the short and shifting time of year that walks toward winter quickly. Transitions are powerful. They rearrange and set the stage for what is to come. They demand you go with their will, or you are be left on your own. This transition’s beauty is soul searing. The verdant scent of the leaves and plants as they begin to make their way inward toward the earth fills the air and dances with the smoke of newly awakened wood-stoves. I love this rich and moist aroma. It coats my fingers and I feel it seep deep within my spirit. It takes me inside myself, just as it takes itself deep within the ground. It is lush with the changing of the season. You get the gist, oui? This is the turning time, when for a few nights, the veil between the worlds is open. It reveals the other side so we can take a peek behind the curtain. When we hear flapping in the night that swooshes us out of safe sleep; is it a night critter on the forage, or is it this veil fretting for us to look to the beyond? 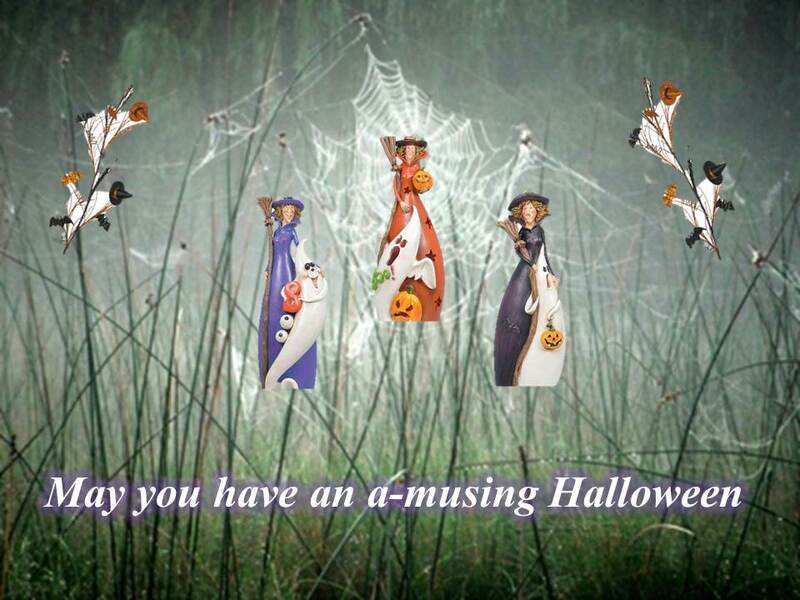 Okay, so what is Halloween, or for some of us Samhain, all about? Let’s get the easy answers out of the way. It is a commercialized day that puts nothing but pressure on kids and parents, much like Valentine’s Day. It is when nerds, apparently the new cool, get to become their sci-fi alter egos, or as they may say, to be ironic; although I think that is more of hipster stance. It is also when there are way too many ads for insulting costumes for women as sexualized whatevers and anythings. I must say, as someone who adheres to the spiritual aspect of the day, All Souls Day- which is the reworked takeover of a holy day that was not going to be wrested from the heathen heart- makes me smile a tad. I just had a thought! How about a new restaurant called ‘The Heathen’s Heart’-food for the soul and the stomach. It would be done up with lots of curtains that open to the various nether regions of the beyond-aka- eatery of mood environs; a sort of Dante’s Inferno, but with candy corn and a bit more fun, and velvet, lots of velvet. But I digress. This is the spell of measure that offers a vantage point of the past, present and future within a shared point of time. It is a place to reflect and vision and to take honest stock of where you have been, where you are and where you want to go. Invite your ancestors and helping spirits, who may just be waiting by their cauldrons stirring their otherworldly chicken soup, to guide and inspire you. Don’t be shy. Velvet is soft and their hearts are warm. Muse, reader, on this wind. Muse, reader, on this time that holds the turning. It can catch your soul as quickly as it can catch your eye. And for crying out loud, let yourself eat some goodies. This entry was posted in Essay Thoughts and tagged French Symbolist Poets, Halloween, Samhain, Vermont Views Magazine. Bookmark the permalink.